Today, consumers are more adventurous – and more particular than ever. In addition to new flavors and textures, they’re demanding options that are healthy as well. 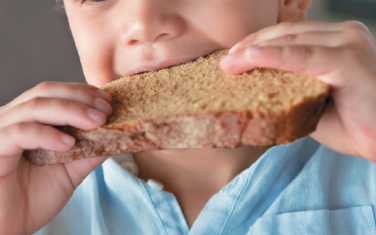 BeneGrain Sprouted wheat flour, with its high nutritional availability and superb taste, is quickly growing in popularity. A direct replacement for conventional wheat flour, its exceptional baking performance is earning it a well-deserved place in all kinds of applications – from specialty breads, to tortillas, snacks and cereals.